(Offer valid for 2 or more people for online purchases made with a minimum of 7 days in advance of the date of the dive). 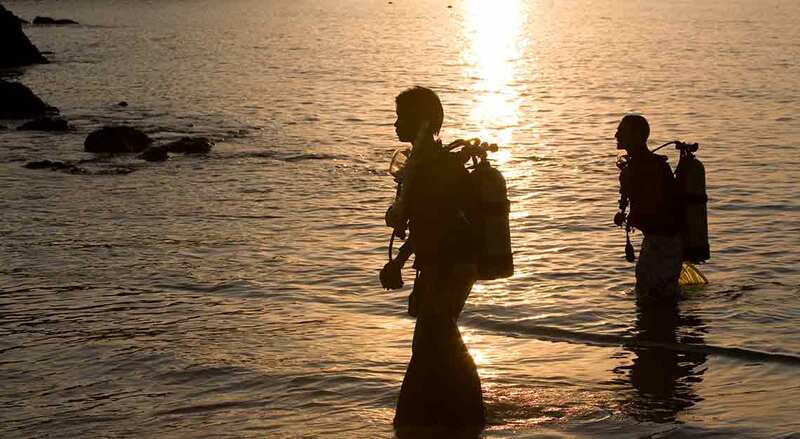 Includes full equipment, guide and transport to and from dive site. Includes full equipment, insurance, guide and transport to and from dive site. Includes full equipment, PADI fees, insurance and materials. Includes full equipment, PADI fees and materials. Includes PADI fees and materials. Includes full equipment, insurance and materials.